Today, Google announced it’d got a way to make comparing prices between taxi services a lot less painful. Usually, you’d have to open up each app a-la-carte and compare rates but not anymore. The Google Assistant will soon be able to provide you with a handy list of ride providers going to your destination, along with time estimates and pricing information. 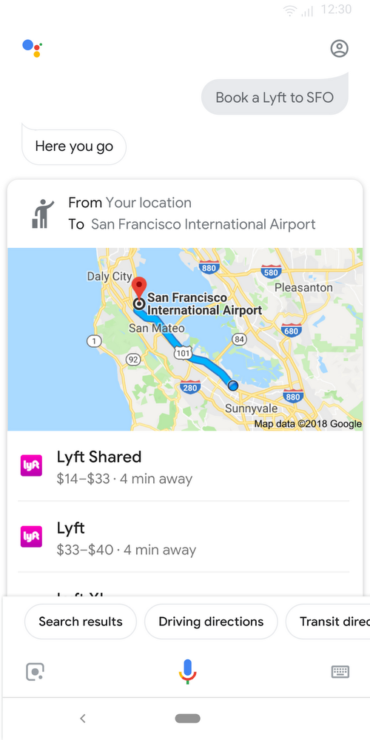 When you ask the Assistant to book a ride, it’ll show you a list of different taxi services, such as Uber and Lyft, as well as how far away each is and how much they’ll cost. The feature will work on smart speakers too, and Google will send the information to your phone if you choose that route. You can also restrict your request to rides only from a specific service. Tapping a result will open the corresponding app so you can complete your booking. The functionality isn’t live for everyone just yet, and Google says the feature will roll out first in English to countries where compatible services are available, with more language support to come. One could do the same with Google Maps earlier, but the feature was scrapped a few months ago. 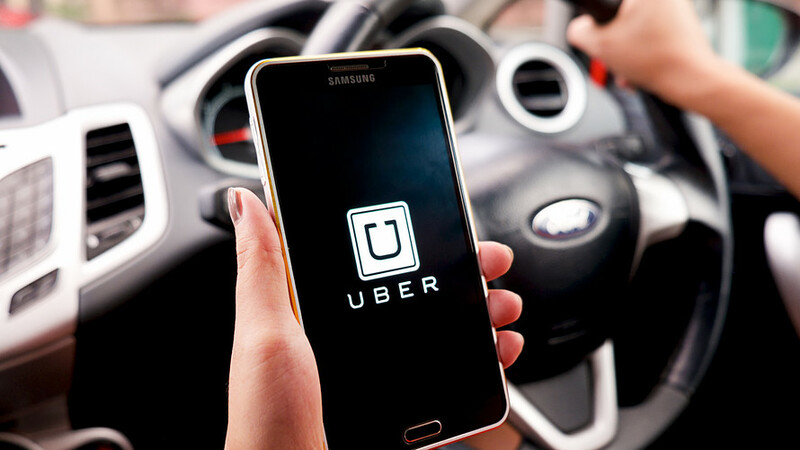 The ability to book cabs is another feather in the cap of the Assistant and a testament to why it is considered as one of the best virtual assistants in the world.